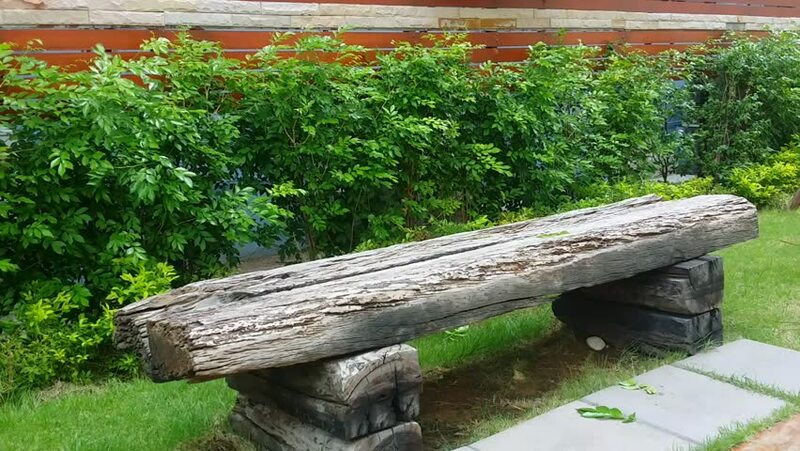 Benches made of railway sleepers. hd00:06TAKAYAMA, GIFU PREFECTURE, JAPAN - SEPTEMBER 13 2013: Japanese water ornament fills up and sends water in a different direction. hd00:13proboscis monkey or nasalis larvatus in Sepilok, Sabah.Borneo.Malaysia. hd00:14proboscis monkey or nasalis larvatus in Sepilok, Sabah.Borneo.Malaysia.